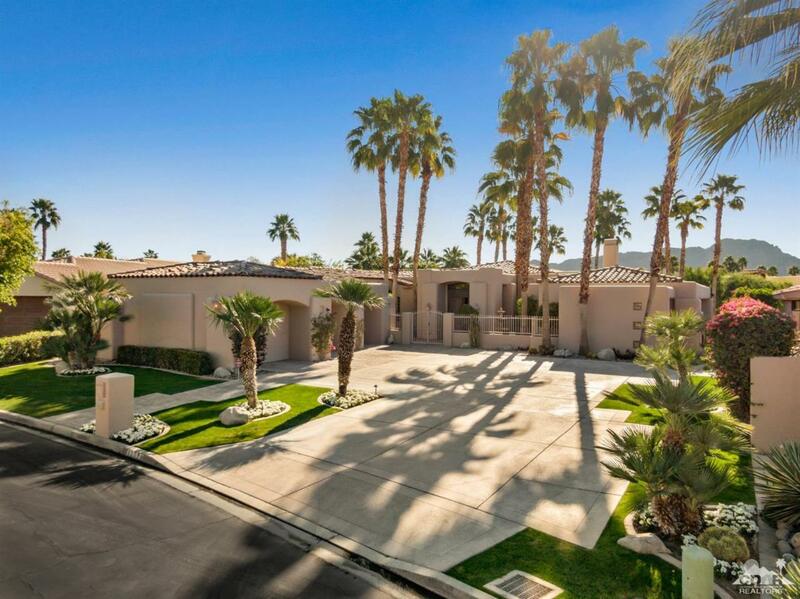 Positioned inside the gates of Indian Wells Country Club, this custom 5,026 sq.ft. estate is the untimate haven for resort sytle living. 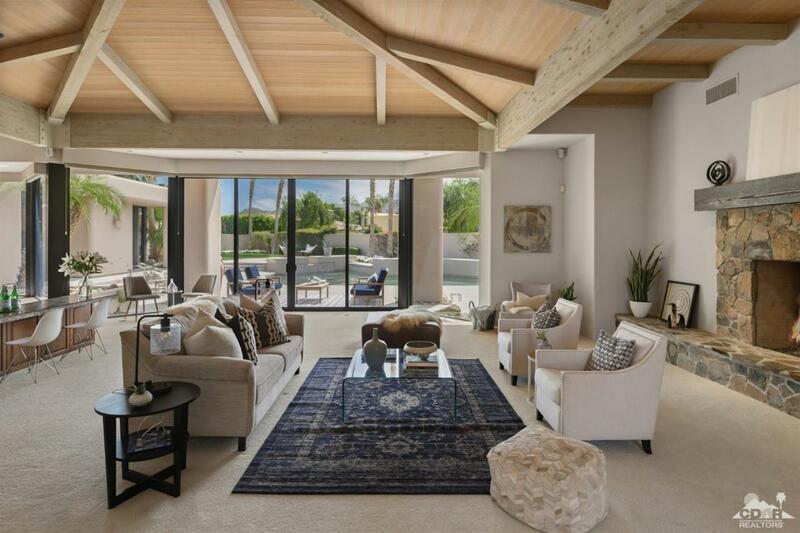 As you enter through the front door you are greeted by a massive great room with an open floor plan. This custom home has 3 ensuites, 3 1/2 baths, and an office/media room. The large master is private and tastefully appointed with his and her walk-in closests, marble counters with 2 vanities. The large kitchen is designed for entertaining with high end appliances, 2 refrigerators, and lots of storage and counter space. 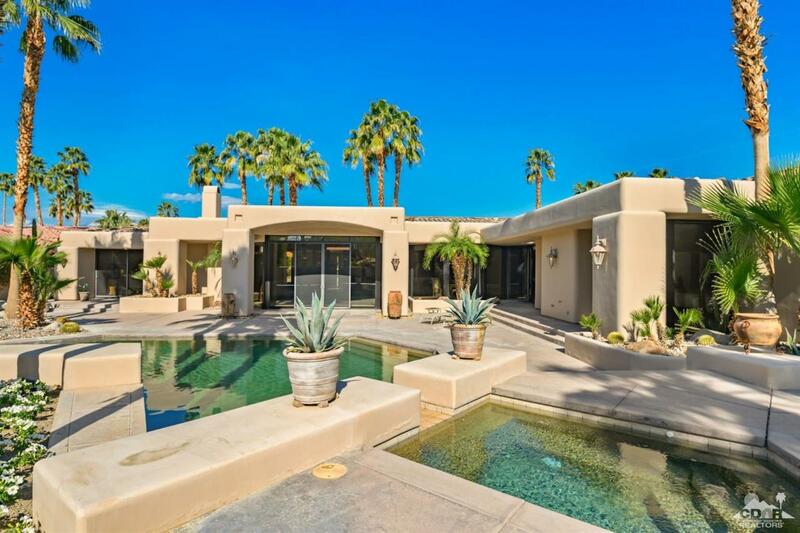 This gorgeous estate has spectacular mountain views, pool, spa, lush private backyard with fruit trees that is simply beautifully landscaped and perfect for entertaining. 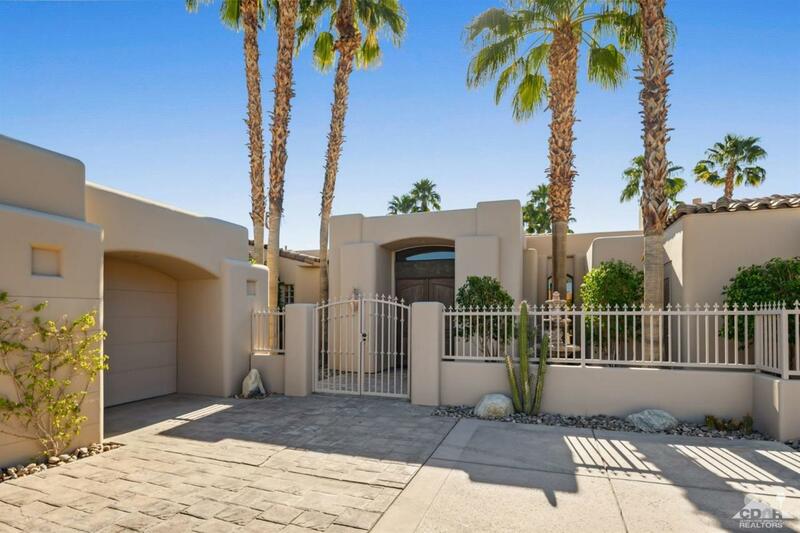 Low HOA fees and across the street from the IW Tennis Gardens. Listing provided courtesy of Jen Iglehart of Hk Lane Real Estate.